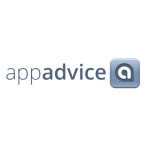 Vic Hudson from The App Story Podcast interviews Marco Napoli, founder of Pixolini and creator of Wants and Needs. In App Story’s first ever Release Day Special, Marco Napoli joins me to talk about his brand new app Wants And Needs, an app dedicated to helping keep your life balanced and in perspective. We discuss the philosophy behind the app and go into some technical details of it’s implementation, as well as Marco’s thoughts on marketing and important strategies to succeed. After years in the enterprise sector, Marco was enchanted by the iPhone and shifted to mobile development. Marco is the founder of Pixolini, Inc. an iOS, Web, Windows, Enterprise and Client Server Developer. He’s been passionate about computers and developing software his whole life. He spent a lot of time in the enterprise sector making things like banking and sales software before moving into the consumer space. He wrote first iPhone app in 2008. These days he is primarily focused on mobile app development especially iPhone, iPad, iOS Extensions and he’s already got things planned for the Watch. He confided in me his biggest development secret, he cannot code without caffeine. He loves Espresso, Cappuccino, Coffee and also Martial Arts. We all consider the things we want (like a new car) and the things we need (like making the rent or mortgage payment). But how many of us think about what we already have? Are we grateful? Do we take what we have for granted? Do our Wants outweigh our Needs? Are our Needs overshadowing our Thanks? Wants and Needs app was designed with these questions in mind to help place your Life in Perspective. Wants and Needs is a brand new app designed to organize personal goals, ambitions, and expressions of gratitude into three simple categories: Wants, Needs, and Thanks. The app not only gives users the ability to personalize their thoughts, but it also presents their custom data with graphic charts. These charts help the user visually understand if their life goals are in or out of balance. Life in Perspective. Marco’s design process starts with how the user will use the app, and everything is completely designed around that perspective. About a year ago Marco was inspired to develop Wants and Needs to help place our Life in Perspective, by acknowledging our gratitude. He was sitting in Church listening to the Pastor’s homily talking about the time he had to reflect on his life. It was like a lightbulb went on and Marco first envisioned Wants and Needs as an app. He began mapping out the needs of the project in his mind. At this stage he was extremely focused on how the users will use the app. As he fleshed out the details mentally he pictured the flow of the app and then moved on to prototyping the storyboard. He then spent time playing with the storyboard on his device and refined the flow of the app and the User Experience. Next he knew an app like his absolutely had to sync between multiple devices. He then got to work on Core Data syncing, which was also beneficial as he needed it for the app’s Today View Widget, and will need it for his future plans for the app as well. Marco shared with me some of these future plans for the app, one of which will be an Watch app, and many others as well. I look forward to seeing where else he takes the app in the future. Marco views the marketing so integral to an app’s success, that he starts that process almost before he’s even really started developing the app. He told me a lot of interesting pieces of his strategy during the interview. I personally believe a developer would do well to take notes from him. He certainly help me to realize some of my own marketing short comings. 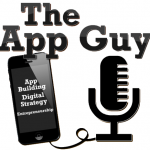 If you’re an indie developer and you’d like to tell your app’s story on the show, click here. 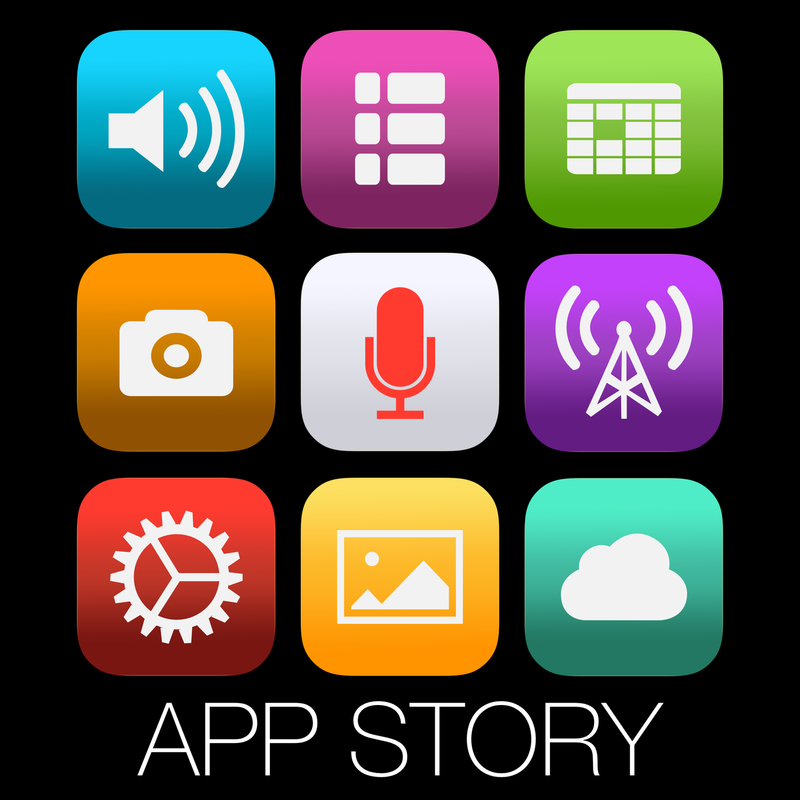 If you are enjoying App Story, please consider reviewing/rating it in iTunes. I’d also love to hear your feedback and to know how you found the show. Please feel free to use the twitter links and let me know!